My book -- do you have it? 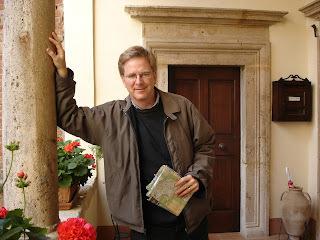 I'm very excited to announce that I will be a guest on Rick Steves' radio show this weekend, August 21-22. 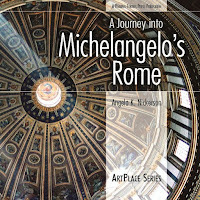 We will be talking about Michelangelo and Rome -- two of my favorite subjects -- as well as my book, A Journey into Michelangelo's Rome. 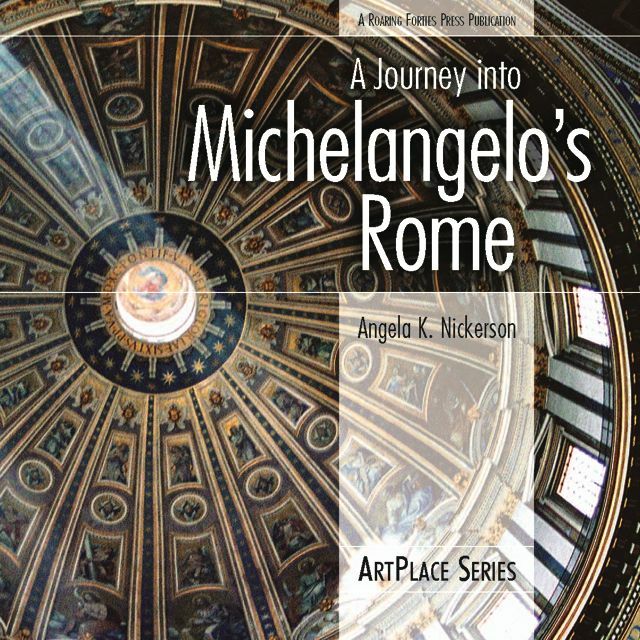 If your local NPR station doesn't offer Travel with Rick Steves, you can listen to it anytime after August 22 from the audio archives on Rick Steves' website. It will also be available as a podcast on i-Tunes and other podcast directories. And, for Northern California fans of Rick Steves, I will have a big announcement next week -- a fantastic opportunity to hang out with Rick Steves! More details to come! a- this is fantastic news! i can't wait to hear! your work is SOOO wonderful - you'll have tons of new readers! YIPPEE!